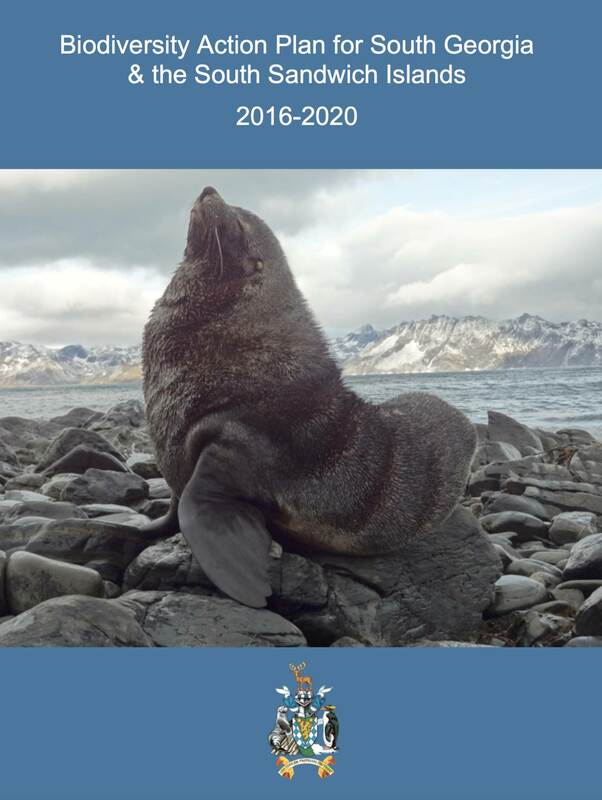 The Government of South Georgia & the South Sandwich Islands (GSGSSI) today launches its National Biodiversity Action Plan setting out how it will meet its environmental commitments over the next five years. The plan sets out an ambitious vision for how GSGSSI will work in partnership with experts and stakeholders in the UK and the rest of the world to conserve the biodiversity and ecosystem function of the Territory, and has been developed following extensive consultation. The publication of the Plan is in line with our commitments under the Convention on Biological Diversity, which was extended to South Georgia & the South Sandwich Islands in 2015. The Plan makes an important contribution to the delivery of our environment objectives as set out in our Strategy 2016-2020. The Biodiversity Action Plan takes each of the objectives identified in our Strategy 2016-2020 and sets out in detail what activities will be undertaken and the time frame in which they will be implemented. Each objective is mapped against global conservation targets as outlined by the Convention on Biological Diversity. Download the National Biodiversity Action Plan here.